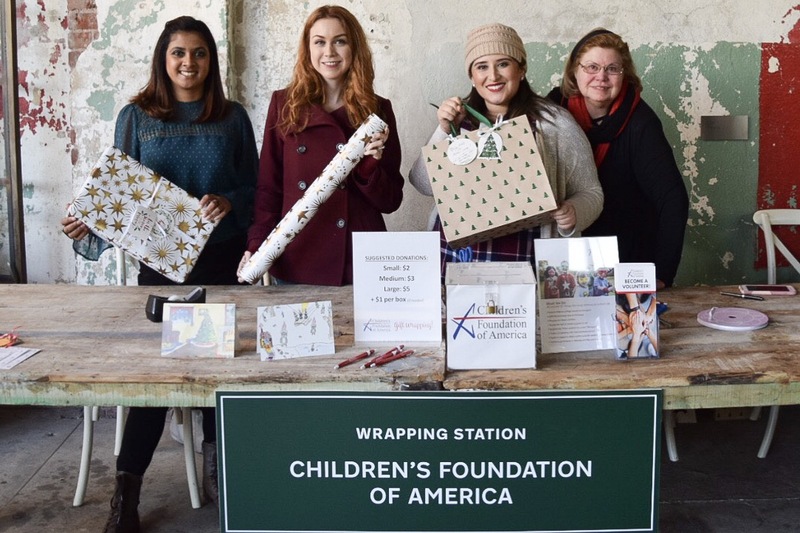 As part of our ongoing “Holiday Heroes” campaign, The Children’s Foundation of America’s gift wrapping station has made several more appearances to spread joy, hope, and the opportunity to be involved in a good cause. CFA was invited to participate in Hauser & Wirth’s annual Holiday Market, allowing us to extend our work into the heart of Downtown Los Angeles. Among a wide array of hand-crafted goods, artisan products and food, CFA was there to wrap gifts for donations. 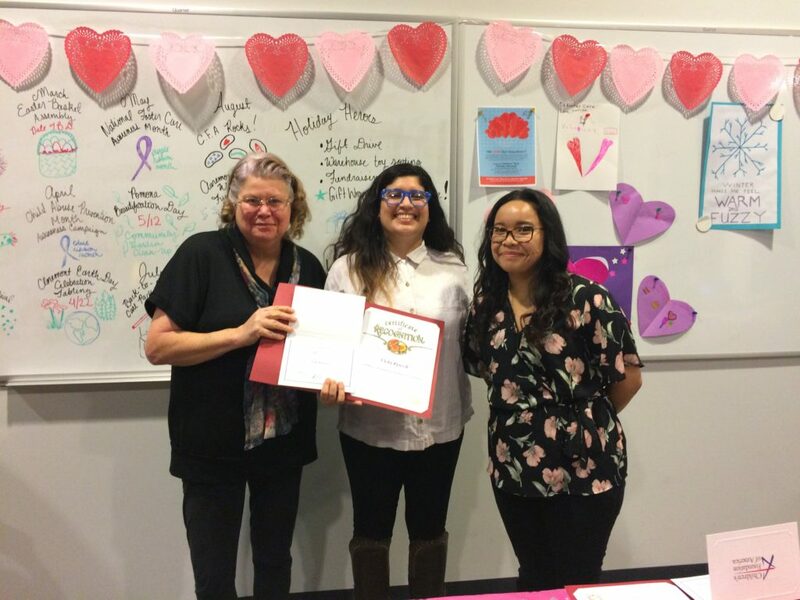 In addition to wrapping gifts, our volunteers sold holiday cards designed by kids at Trinity Youth Services and raised awareness about foster youth. 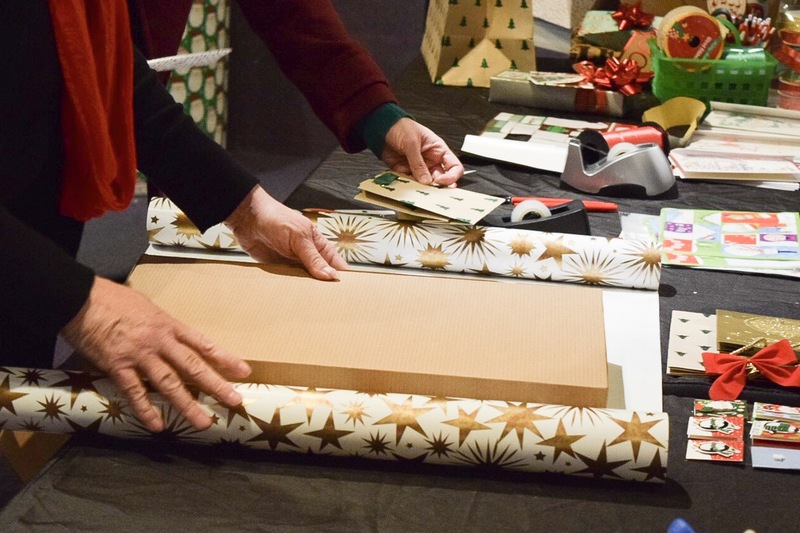 All wrapping supplies were generously donated by Hauser & Wirth. 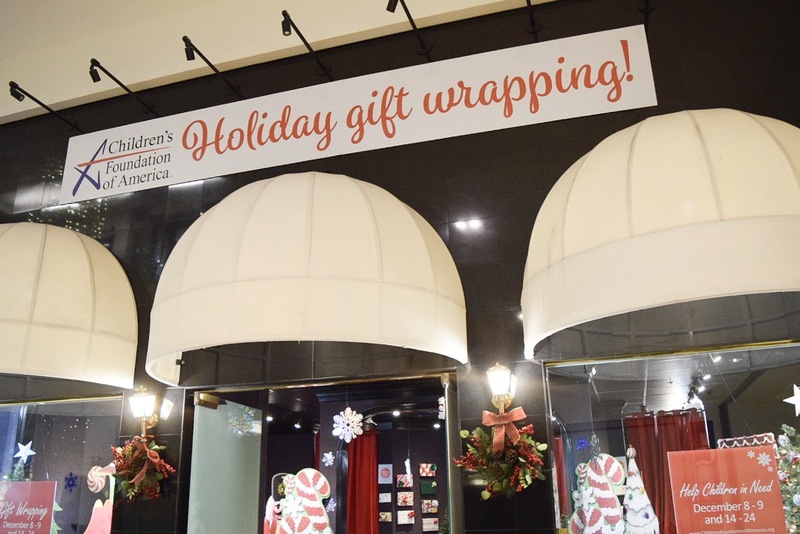 At Montclair Place in the Inland Empire, CFA has a storefront dedicated to gift wrapping. Shoppers are encouraged to stop by and have their freshly bought gifts wrapped for donations to support foster youth. The gift wrapping supplies donated by Hauser & Wirth and The Helpful Honda People were instrumental in helping us raise funds! 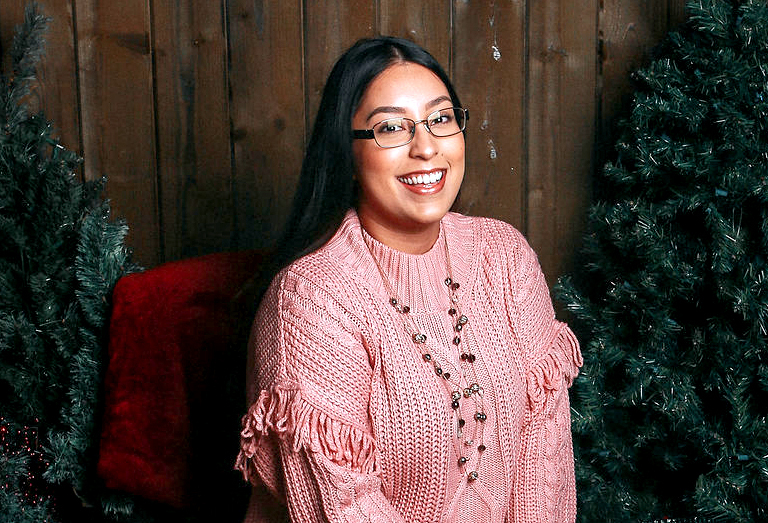 In a time of giving, it is paramount to support those without access to regular commodities to ensure everyone can have a happy holiday season. CFA is there to help bridge that gap and provide an a opportunity for every person to help children heal, learn, and thrive. 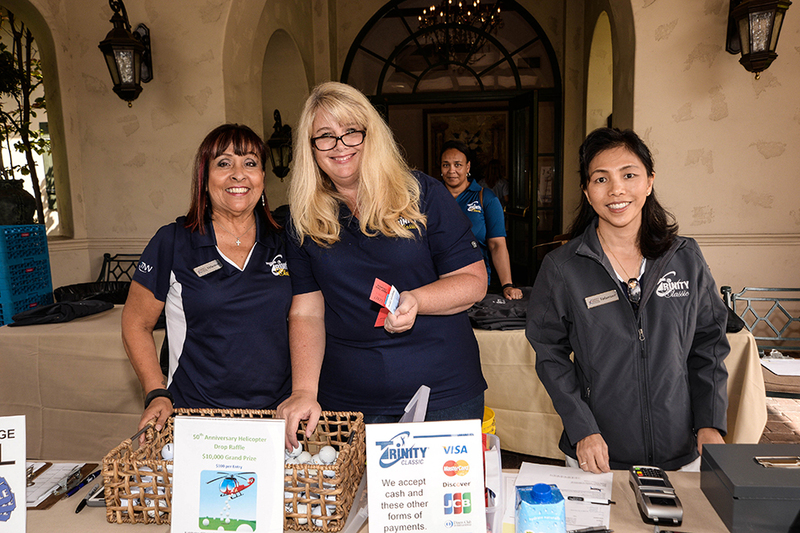 Thank you to all our volunteers and fellow organizations that provided donations, assistance and support to benefit children in need. Our Montclair wrapping station will be open December 14-24 during regular mall hours to provide stress-free holiday shopping, last-minute wrapping and the opportunity to volunteer, support and get involved! 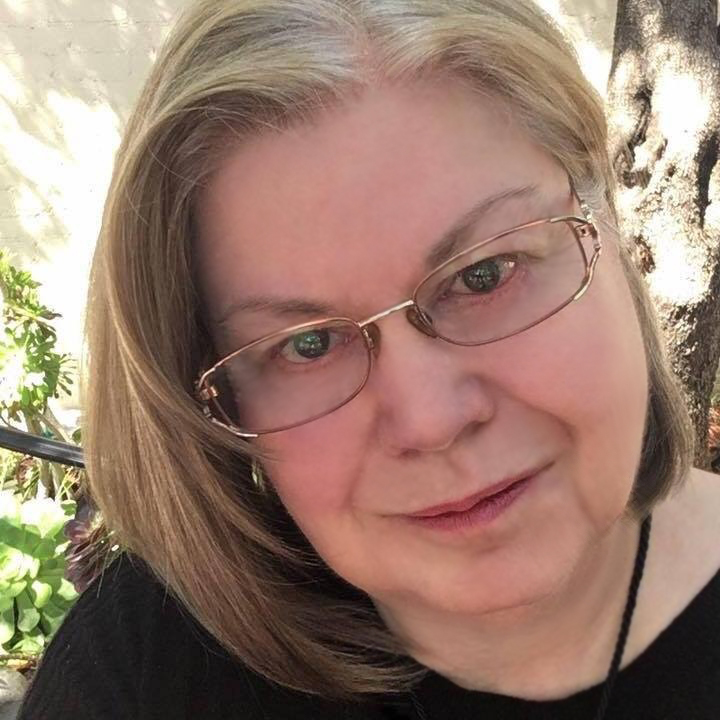 Become a Holiday Hero! Contact us at 1-800-KIDS-730 or email volunteer@trinityys.org. Jose is an English literature major at California State University San Bernardino. 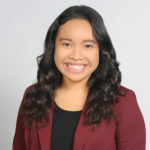 As a CFA intern, Jose primarily attends and photographs events, and writes for our blog. He has previously volunteered with The Prison Library Project. In his free time you can catch him playing tennis or cramming for his next exam. 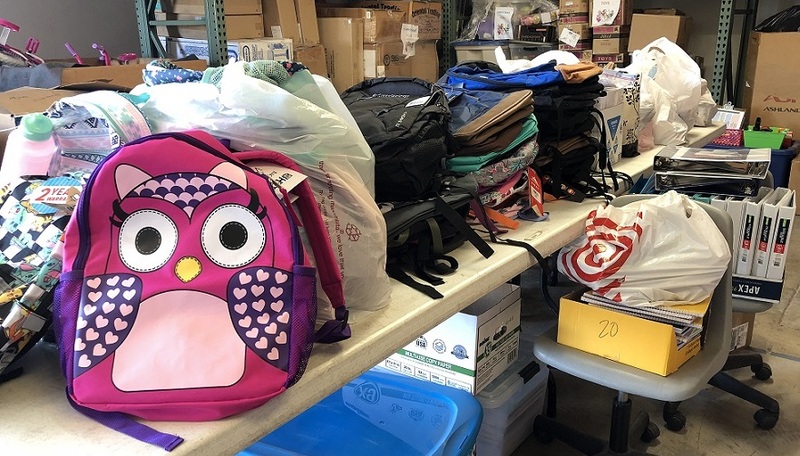 As the weather cools down and summer transitions into fall, the Children’s Foundation of America wraps up another successful Back-to-School Drive. 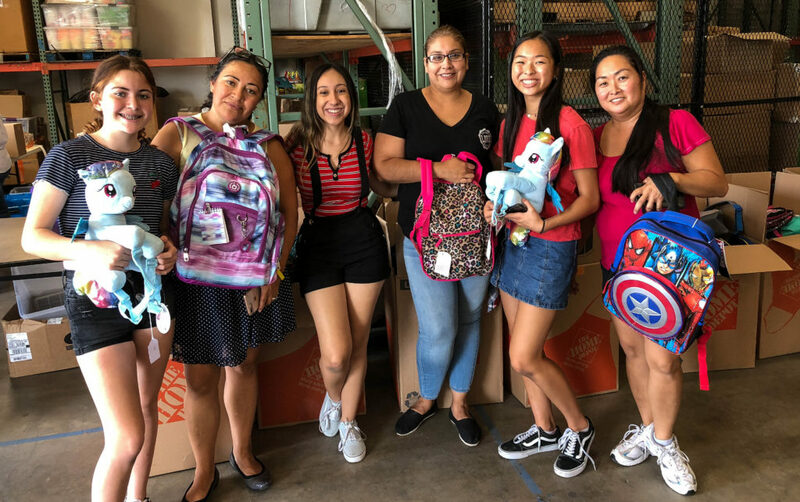 Thanks to all the volunteers who helped with warehouse inventory and backpack stuffing in the summer, CFA was able to provide over 200 backpacks with school supplies for youth to kick off a great school year. 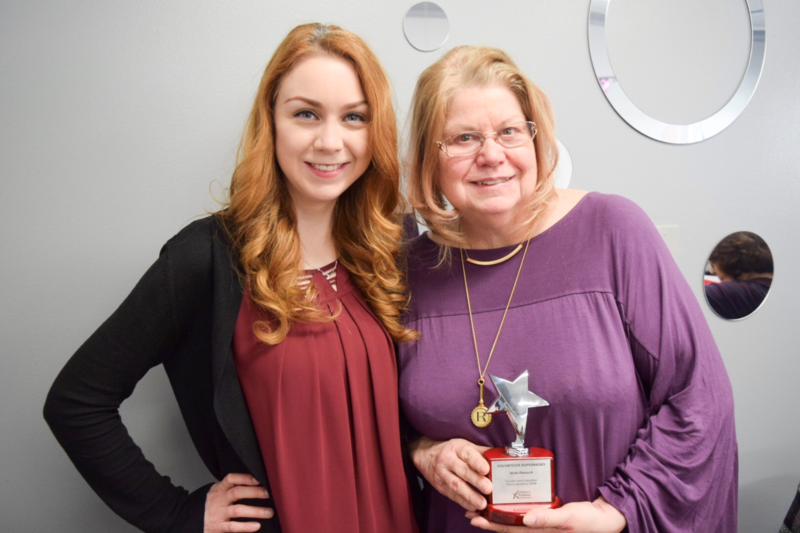 Way to Be The Difference! 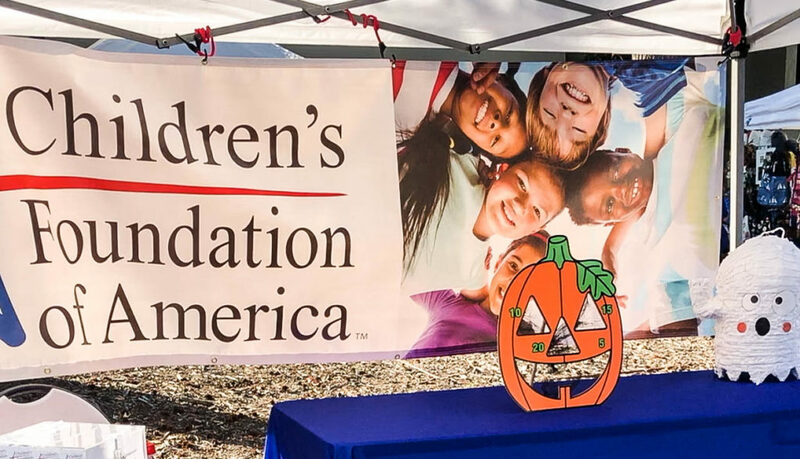 Recently, CFA has been preparing for the holidays, beginning with a Halloween Prep & Party on October 12. 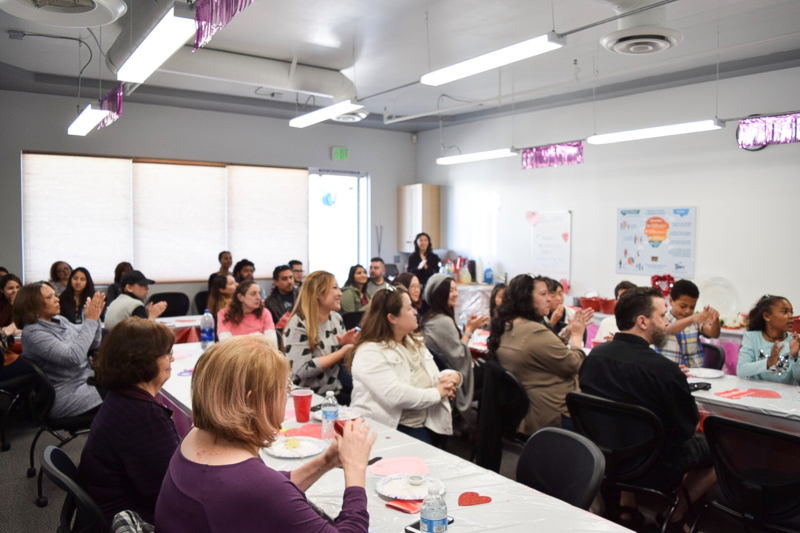 About 24 volunteers, including a few Trinity Youth Services staff and their families, gathered at our Claremont office to prepare candies for Halloween. Volunteers enjoyed spooky snacks and a Halloween movie while they attached Trinity Youth Services sticker labels to Skittles and M&Ms. The awesome volunteers prepared over 2000 candies to spread the message of our partner agency and how people can learn more about becoming foster/adoptive families. 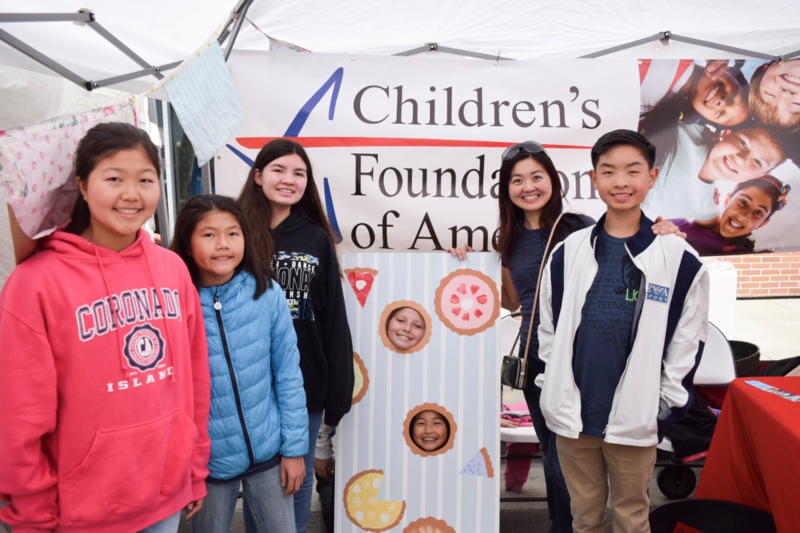 On October 27, CFA hosted a fun game booth at the 37th Annual Village Venture Arts & Crafts Faire in Claremont. 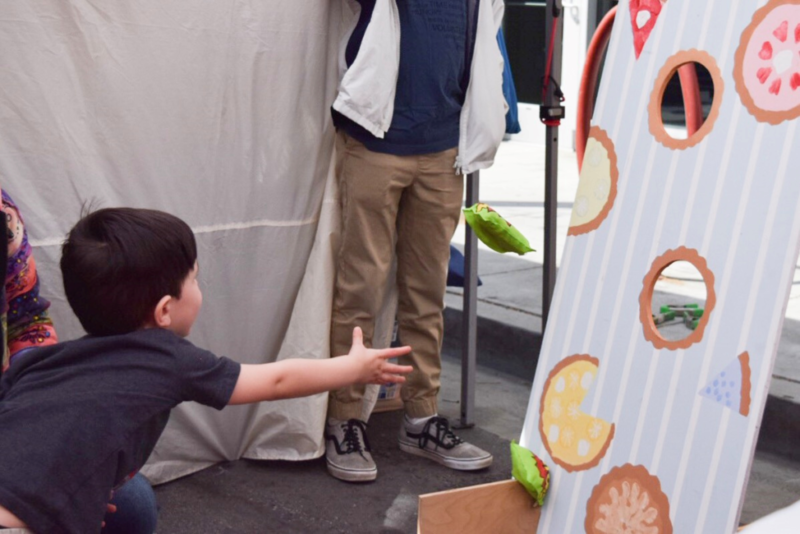 For a dollar donation, guests were invited to play a pumpkin bean bag toss game to win a prize of candy, stickers or toys. 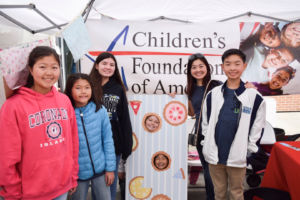 Volunteers hosted the booth and raised funds to benefit youth supported by Children’s Foundation of America. Keep an eye out for more exciting opportunities to donate or get involved this holiday season! 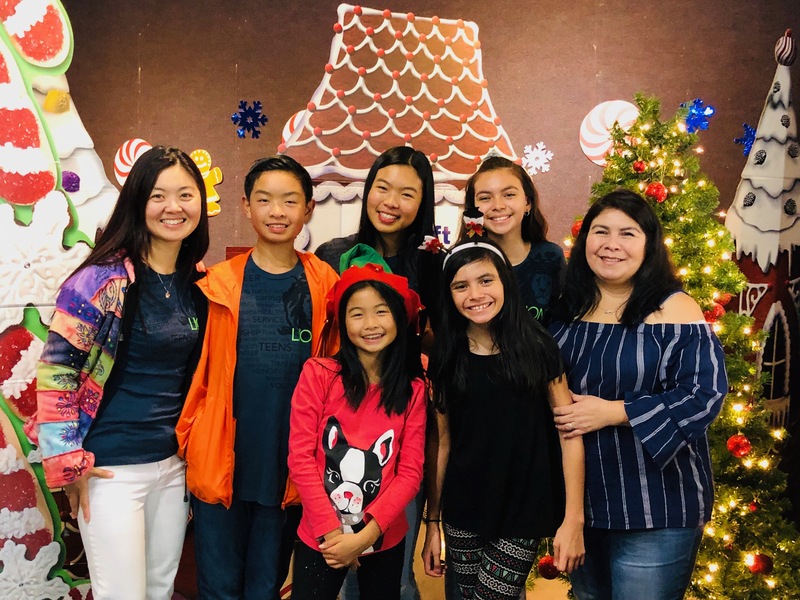 Starting in November, we will be preparing for our annual Holiday Heroes Campaign including a gift drive for foster youth and gift wrapping fundraiser at Montclair Place Mall, where volunteers will wrap shoppers’ gifts for donations to support youth in need. If you want to learn more about how you can become a CFA Holiday Hero, click here to be added to our mailing list to get updates! 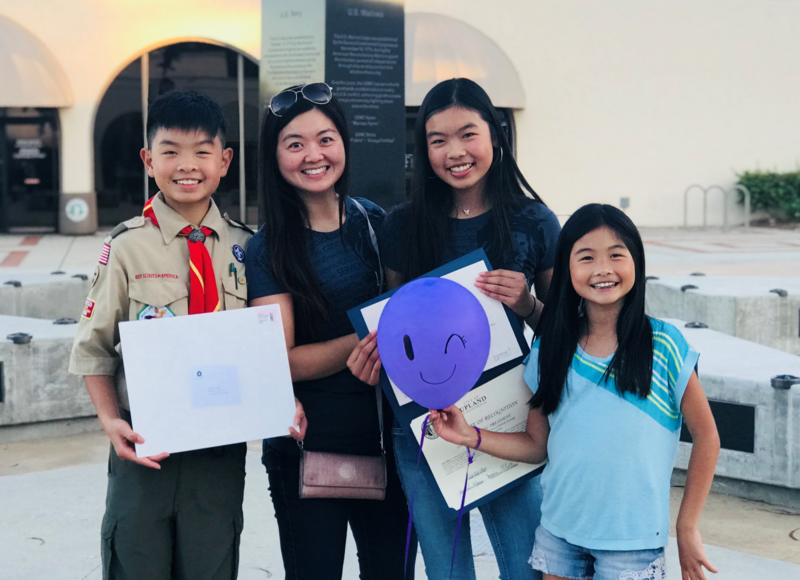 Every year when students kick off their summer vacation, the Children’s Foundation of America invites the community to join together for our annual Back-to-School Drive for children in foster care. 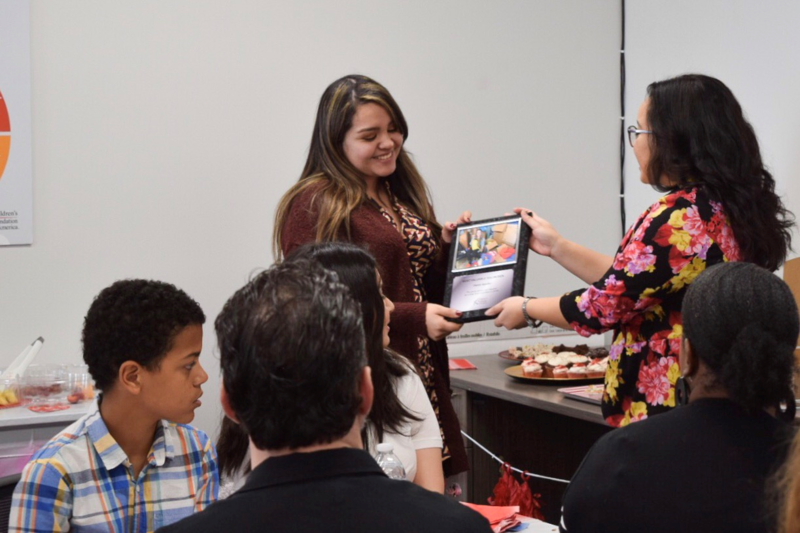 CFA supports over 100 youth at Trinity Youth Services in foster care, adoption and residential therapeutic programs, as well as disadvantaged children at various other organizations. Our goal is to provide these children with backpacks full of school supplies to help them learn and thrive in the upcoming school year. Having a brand new backpack and adequate supplies not only helps them succeed in school, but helps give confidence to do well in their studies and build relationships at school. 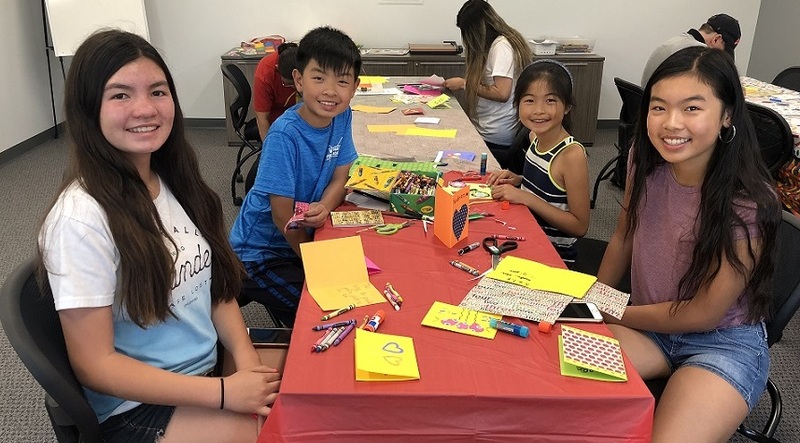 In June, volunteers start working away creating Cards for Kids. 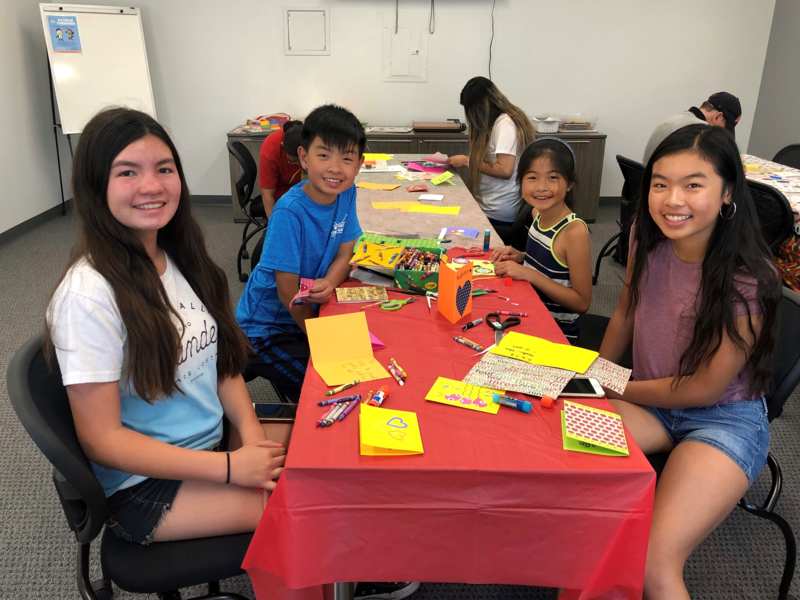 This year, the Lion’s Heart Service group, Diamond Bar High School National Honor Society and other volunteers made almost 200 encouraging cards for the back-to-school kits. 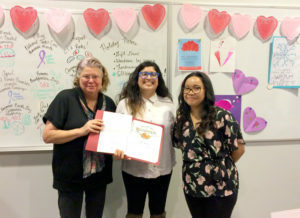 One volunteer noted that she most enjoyed the freedom for her and her daughters to be creative and write beautiful notes in the cards for youth. 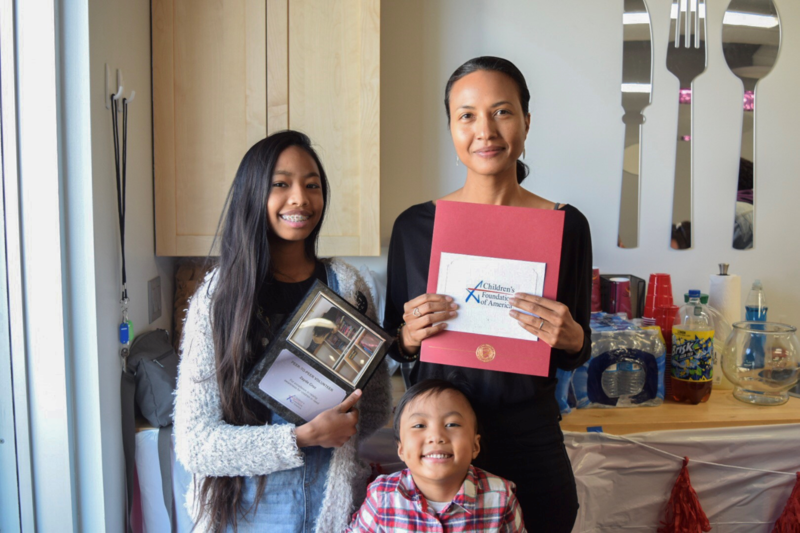 With the support of individuals in the community and our partners including Wells Fargo and Purpose Church Claremont, we received about $4,025 worth of new backpacks and school supplies! 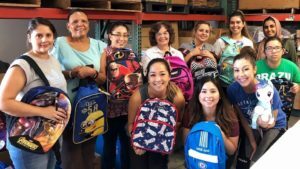 Purpose Church Claremont alone donated 108 backpacks filled with school supplies! 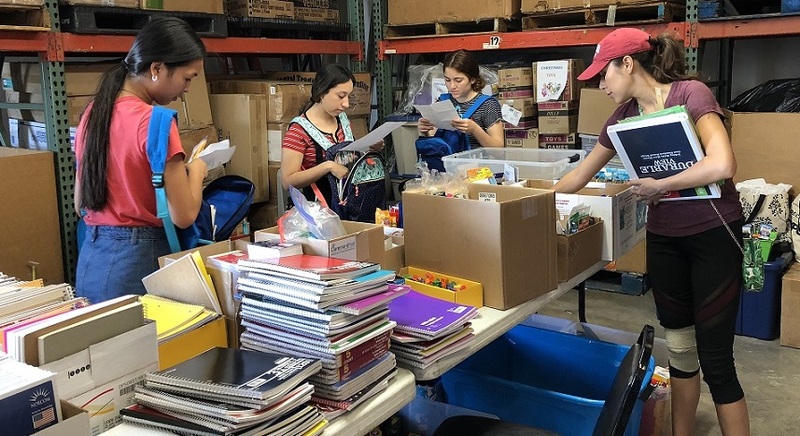 Throughout July, 22 volunteers assisted with taking inventory of donations and stuffing 261 backpacks with supplies. 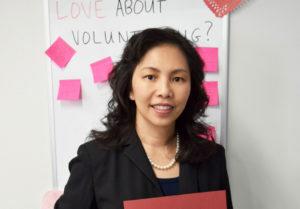 Volunteers said they enjoyed being involved in the process and seeing what is done “behind the scenes” to help the kids. 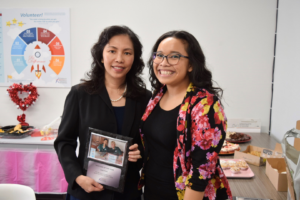 In all, volunteers contributed over 113 hours to make sure disadvantaged youth received what they needed to be successful in the school year. Not only were we able to provide 196 children at Trinity Youth Services with backpacks filled with supplies, but we were also able to extend our reach to youth at New Dawn Group Home in Walnut and Chino, McKinley Children’s Center and Ontario-Montclair School District. The total of youth supplied with filled backpacks came out to 261 and dozens more with miscellaneous school supplies! Thank you to everyone who chose to Be the Difference to children in need this summer. 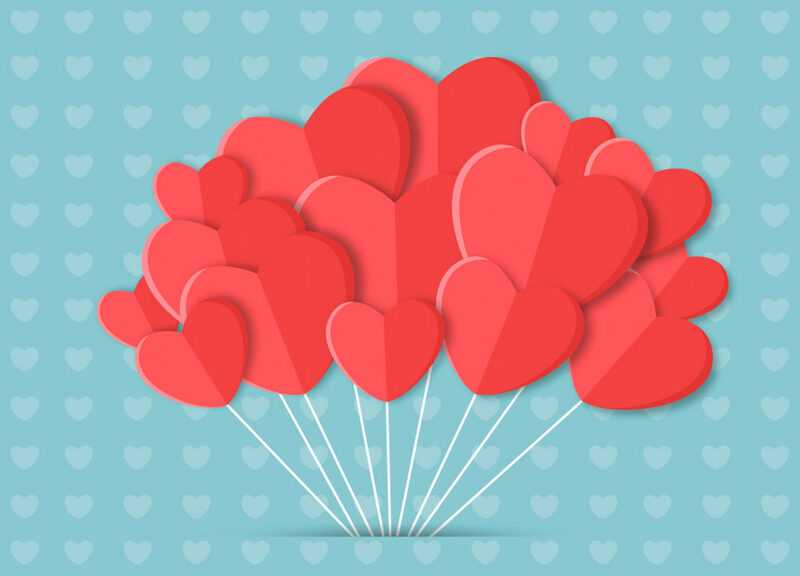 If you would like to help us in our next campaign to support displaced youth, get involved! We would love to have you work alongside us as we fulfill our mission.